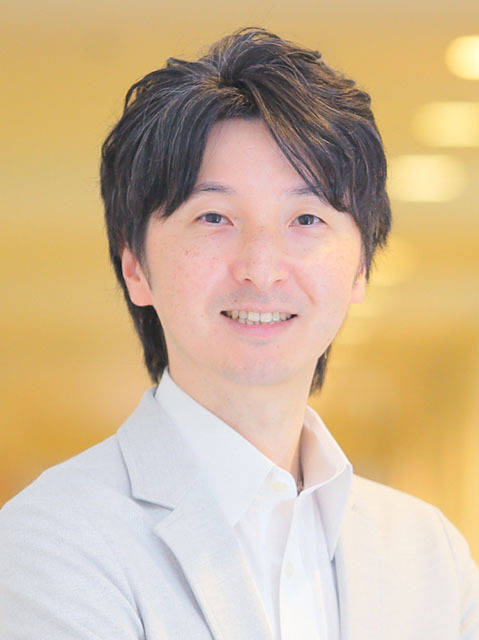 Komei Sugiura is a Senior Researcher at National Institute of Information and Communications Technology (NICT), Japan. He received his B.E. degree in electrical and electronic engineering, and M.S. and Ph.D. degrees in informatics from Kyoto University in 2002, 2004, and 2007, respectively. From 2006 to 2008, he was a research fellow at Japan Society for the Promotion of Science. From 2006 to 2009, he was also with ATR Spoken Language Communication Research Laboratories. His research interests include multimodal language understanding, service robots, machine learning, spoken dialogue systems, cloud robotics, imitation learning, and recommender systems. Last Modified: Feb 19, 2019.